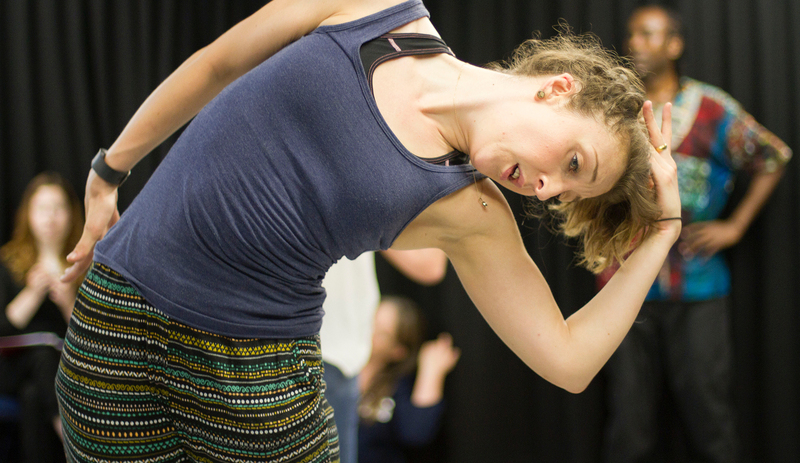 This is a highly flexible online distance learning MA designed for movement practitioners whose professional practice is rooted in dance but also straddles other areas of movement enquiry. This course has been developed specially to allow you to continue working, integrating your professional practice and expertise with academic learning. Why study MA Professional Practice, Somatic Studies at Middlesex University? 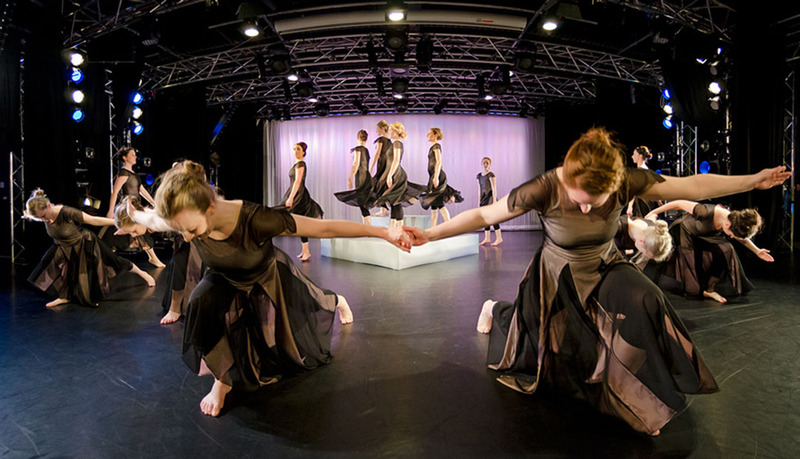 Building on the success of the MA Professional Practice, Dance Technique Pedagogy (the first programme of its kind in the country) this unique MA combines critical reflection and individual practice at one of the UK’s top Universities for dance practice and research. What will you study on the MA Professional Practice, Somatic Studies? In this module, you will review any somatic-based practice you already have as well as prior learning, formal or informal, that contributed to your professional experience. This process allows you to better understand how you know what you know, and in some cases, discover that you know more than you think you do about your practice. In this module, you will choose an area of somatic practice to research in-depth and explore any existing work related to your chosen subject. This is a chance for you to not only explore your own work but to look at the work of other practitioners and researchers, and explore new paths for your practice. In this final module you will carry out the research proposed in the previous module and critically review the implications it has on your chosen area of somatic practice. This is a chance for you to explore your chosen subject in greater depth, collect, analyse and evaluate data, articulate your research within an academic framework and through dissemination to your field of practice. As part of this module you will complete a 6,000-word critical review, give an oral presentation, and produce a professional artefact. The oral presentation and artefact allow you to find ways other than the written word through which to articulate your research. On completing this module you will be able to demonstrate a high level of knowledge and skills in your chosen area of somatic practice, with transferable skills in reflective study, research and critical analysis that are increasingly valuable in today’s competitive job market. How is the MA Professional Practice, Somatic Studies taught? 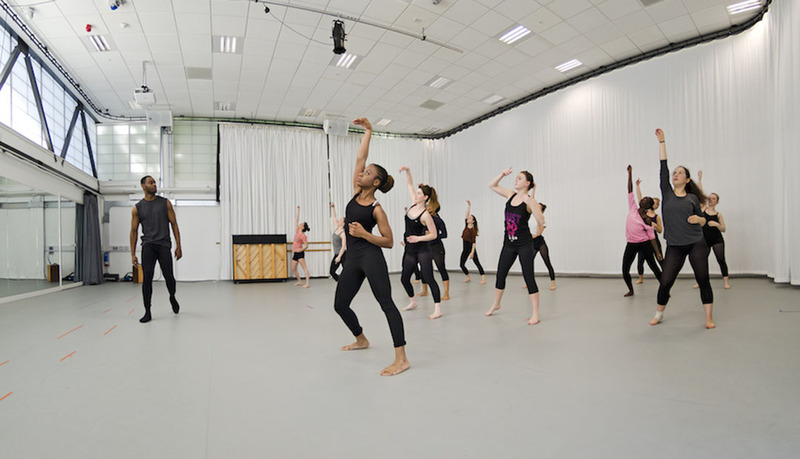 We also offer a week-long summer intensive in August, Dance and Writing, which supports potential students in bridging practice and academic writing skills. The fee for MA Professional Practice, Somatic Studies varies according to your level of experience at the start of the course and can be paid per module. How can the MA Professional Practice, Somatic Studies support your career? On completion of this course, you will benefit from an academic qualification (MA) that demonstrates advanced academic standing, including practice as research skills. You will have the ability to articulate the range of practice based and theoretical ideas involved in your own practice as well as in terms of larger world contexts. You will have experience developing and carrying out practice based, academic research. You will also have an internationally recognised qualification that may allow recognition of your pedagogical experience and/or that you can use to pursue teaching positions in educational and higher educational institutions.